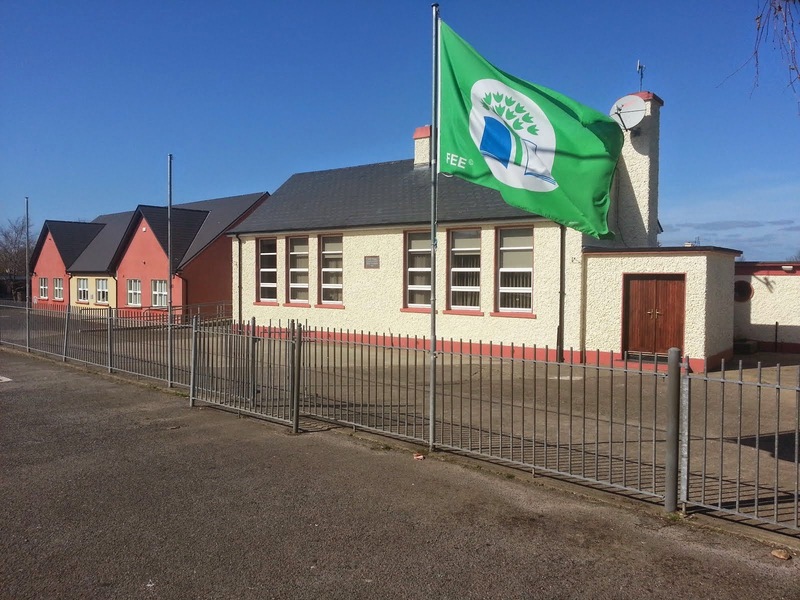 Scoil Mhuire Newcastle. : Parents Association AGM this Thursday. Parents Association AGM this Thursday. Just a reminder that we will be holding the AGM of the Parents Association this Thursday 12th November at 8pm in the school. This is our second attempt to hold the AGM as the attempt in October was very poorly attended. We really need your support at this meeting. The Parents Association is there to support parents but without the participation of parents the association itself can't function. 2. Minutes from last meeting. 6. Update by Principal Claire Moloney. The school will be holding a Christmas Market in early December. As part of our fundraising for the year, and to support the school, it was agreed at the last meeting that we would take a stall. Please start to think about anything you could donate to help the stall. As usual baked goods will be gratefully accepted but if anyone is good at crafts and can make something to be sold at the stall that would also be appreciated. Finally as you may be aware the school is in the process of selecting a new Board of Management. An election will be held for two parents reps on the BOM, one male and one female. As discussed at the last meeting it is important that the Parents Association is represented on the board and that the parents reps on the BOM should in turn attend the Parents Association. This gives a formal process for the concerns of parents to be raised with the board (through the parents association and on to the BOM) and it also more closely links the school with the parents association so we can work together on things like fundraising etc. Accordingly I have put myself forward for male parent position on the board of management. Eilish Fenton is also running for the female parent on the BOM. If elected to the board I will continue to attend Parents Association meetings and work to build the link between the BOM and the parents. I haven't seen the list of candidates but if anyone else from the Parents Association is running I will post their details here. Voting forms will be sent home from the school in the next few days. Hopefully at least one active member of the Parents Association will be elected to represent the parents of the school on the BOM.